Thank you for showing interest in studies at the Faculty of Business Studies. The Faculty enables acquiring modern knowledge in the field of business economics and management. Like all our students, we will respect you if you show us your trust and allow us to play a key role in your further education. We will treat you as partners in a joint venture that has the same goal: the quality and applicable knowledge and skills you acquired will qualify you for a good job, and that is the best recommendation for our faculty, for generations to come. Faculty of Business Studies in Vrsac offers a contemporary system of studying in the field of business economics and management. Students gain knowledge and skills essential for the processes of rapid changes in business environment, implementation of modern business methods and organization of economic activities. They acquire comprehensive, integrated and practical system of knowledge in some scientific disciplines and fields, which is necessary for all levels of management and decision-making in business. Why should you choose Faculty of Business Studies in Vrsac? 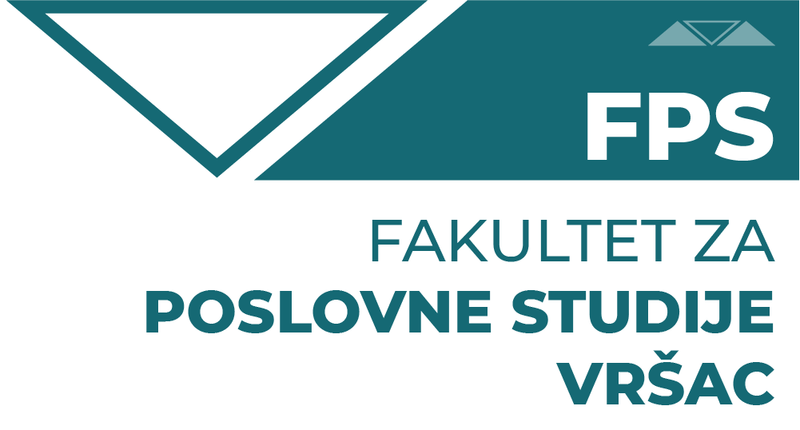 There is one study program in the Faculty of Business Studies in Vršac – Business Economics. The faculty is accredited for the teaching of four-year academic studies. Upon finishing the studies, an award title bachelor of applied economics is received. Employment opportunities are enormous, both in the private and the public sector. The degree of the Faculty of Business Studies is valid in Serbia and abroad. So far, our students have been successfully employed as professors, financial accountants, state auditors, financial analysts, tax inspectors, managers.